Connects garden hose to your wet tools. 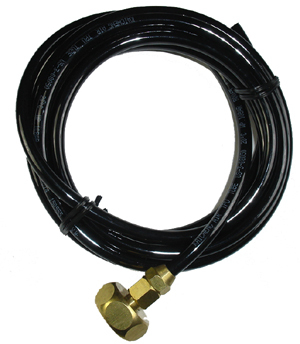 10 feet of hose with 1/4" ID, ready to plug in water barb of your tool. Fit for Alpha VSP-120, AWS-110, AWS-125, ADTAP585, ADTAP007 and ADTAP218.